If recognition is your problem, Scribbles & Drips is the solution. We are a custom sign shop that consistently pushes the envelope and thinks outside the box. 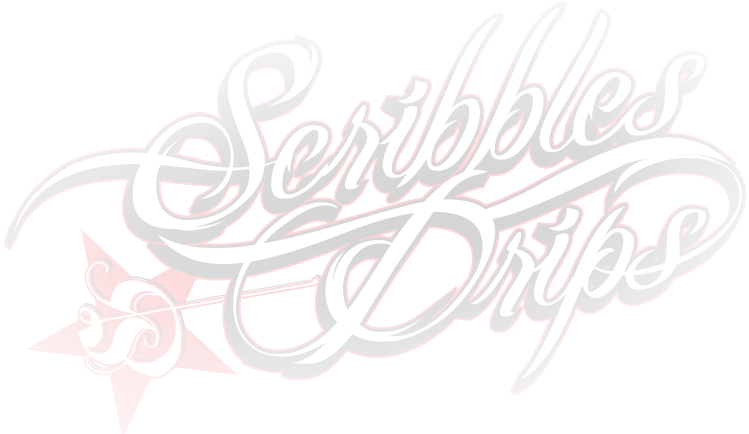 Scribbles & Drips will help drive your personal and business needs to the next level. each day. Don’t miss out on that revenue!